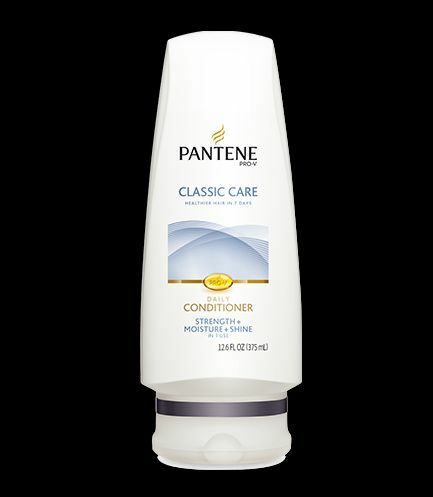 Classic conditioner keeps hair looking healthy, strong, and shiny. Clinically Proven Healthier Hair with Every Wash.
Great for any and all hair types looking for a daily dose of care—even those who perm or color treat daily to strengthen hair root to tip. Apply all over hair, paying special attention to the ends. Leave on as long as you like, then rinse.